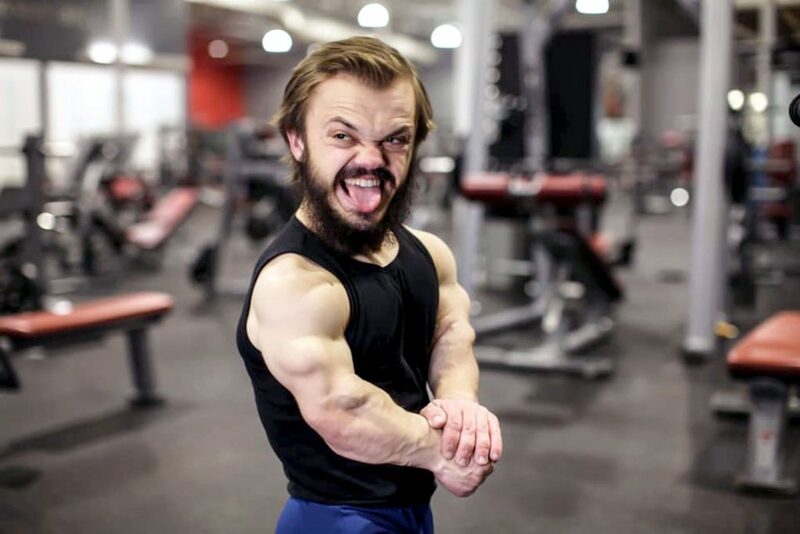 A dwarf bodybuilder with big dreams – and even bigger muscles – is set for huge success after dedicating his life to the gym. 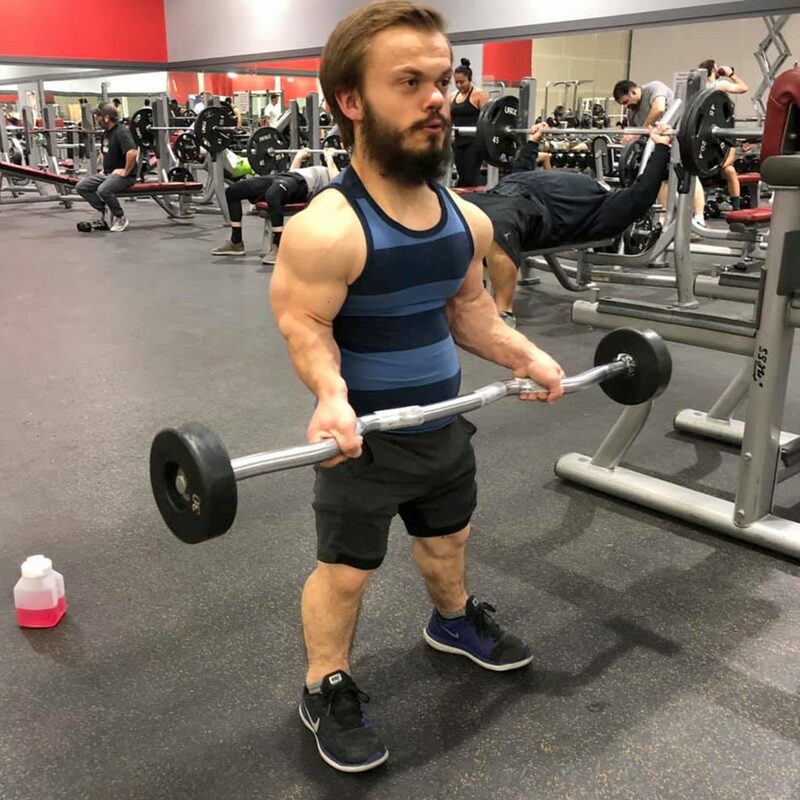 Lee Liston, 26, from Utah, America, who stands at 3ft 11, first began training in the gym 12 months ago but now goes six times per week. After becoming addicted to building his muscles, Lee is now set to enter his first bodybuilding competition in April. 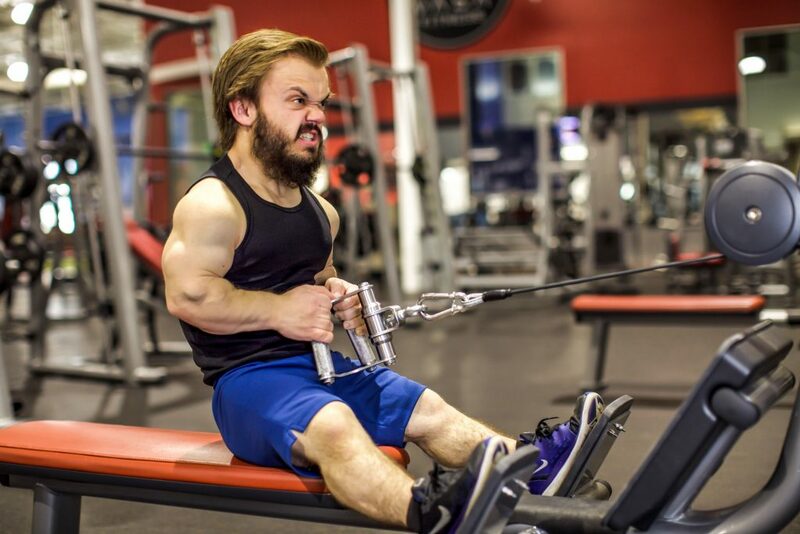 Despite online trolls claiming he’s ‘too small’ to enter such events, Lee is more motivated than ever to compete. Lee, a freelance actor, musician and entertainer, said: “I don’t go to the gym for an ego boost, it’s more for motivation and a sense of belonging. “Anywhere other than the gym, I’m see an a little person, but when I’m in the gym I’m respected because of my muscles – I’m seen as an equal. “I feel more on the level of others around me, when people stare it’s not because I’m different, they stare because I have muscles. “I’m feeling pretty good about my up-and-coming competition – it’s pretty exciting. Lee has started prep for his new, strict diet regime and claims he doesn’t struggle staying on track. As part of his training, Lee ‘bulked’ for three months where he ate 1855 worth of calories a day – 300 more than he was used to – as well as 104g of protein. Originally, Lee started training heavy to audition for Dwayne Johnson’s show the ‘Titan Games’, but despite being unsuccessful at the audition, continued to train hard. He said: “I trained for months for the audition and put everything I had in to it but after I didn’t make it, I went to FitCon were I met some well-known fitness celebrities. Lee is now training for his first bodybuilding competition on 13 April and can’t wait to compete. Despite some critics, Lee feels more motivated than ever about this new challenge he is taking on. Lee said: “I think the biggest change is that I actually count the calories and macronutrients that I put into my body, so being more self aware is awesome. “I used to overeat a lot and not really think about what I was putting in my body – saying that I still allow myself a treat from time, to time. 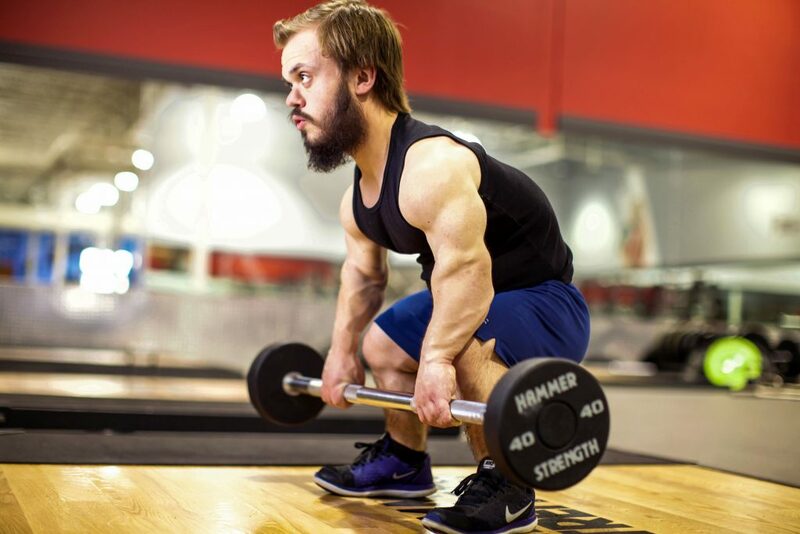 Lee has achondroplasia – a type of dwarfism that affects his bones – but has refused to let his disability hold him back. He added: “When I was younger I remember running into my Dad’s room crying and yelling, ‘I hate being little, I don’t look like other kids, all they do is stare and call me a midget!’. “But I’ve come to embrace my size, which has always been a challenge; there have been days that I wake up wishing I wasn’t little but I think my confidence grew over time. “Once I found out who I was, what I wanted, and what I could do, the rest became noise. 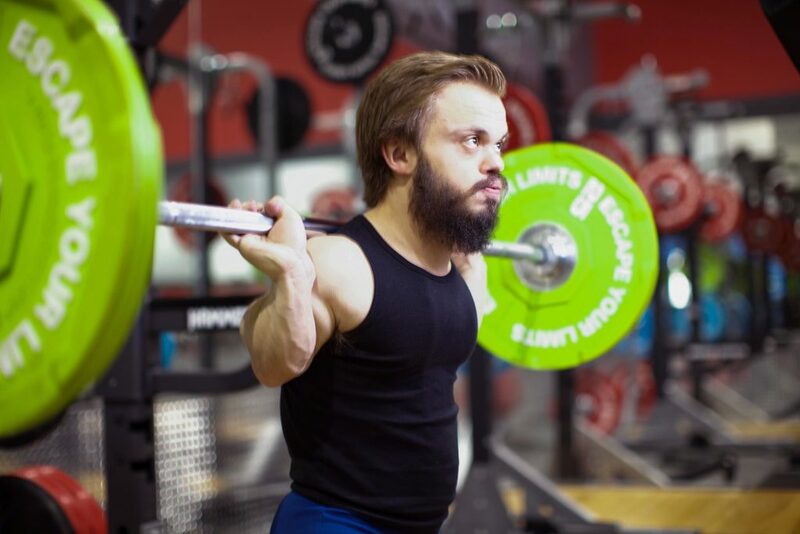 “My biggest issue in the gym is my range of motion as I have shorter limbs than others, but some people think that’s a perk as I don’t have to push the bar up very high. Lee will be taking part in the Salt Lake City Showdown in April and is wanting to win like everyone else, as well as see how the judges compare his physique to others’. 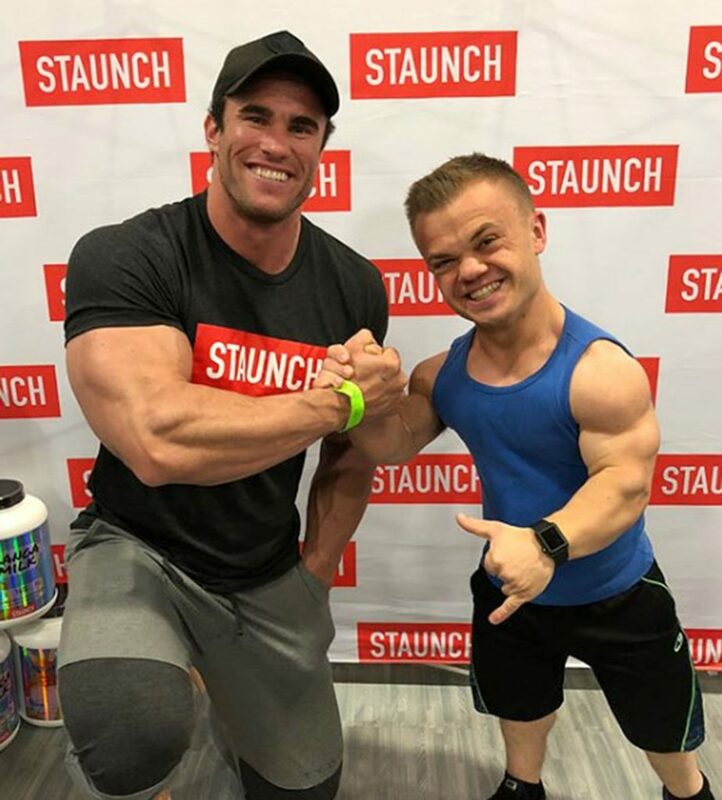 After visiting Steve Cook’s gym – a well-known and respected bodybuilder – Lee was left star struck when he bumped into his idol. He added: “I was chatting to him for nearly an hour and he followed me on Instagram and even tagged me in his story. The campaign was set up to ‘challenge people to change’ and to encourage them that the the gym is for everyone, anywhere, everyday. Following being part of the campaign, Lee now boasts over 24,000 followers on Instagram and has had some great feedback from his new-found following. He said: “I love how many people have been inspired by my stuff with Gymshark. “Parents of kids with dwarfism have asked me advice on how to give their child confidence because they weren’t prepared to have a child with achondroplasia like me.